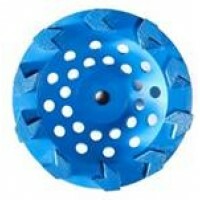 Diamond Blade Dealer has a complete line of diamond blades and accessories, including asphalt blades, combo blades, concrete blades, core bits, cup wheels, demolition saw blades, general purpose blades, granite saw blades, marble saw blades, green concrete blades, grinding shoes, masonry saw blades, polishing pads, rescue saw blades, tile saw blades, tuck point blades, and bulk diamond blade specials. 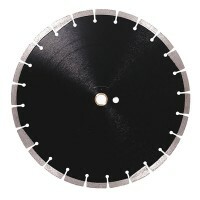 Our goal at Diamond Blade Dealer is to supply our customers with the highest quality of professional diamond products in the industry. 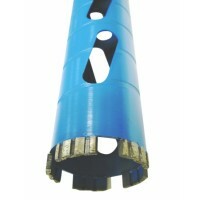 Our blades are used by top contractors all over the world for a reason. They are built for ultimate performance and our prices far surpass any competitor’s! 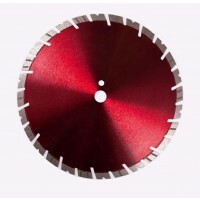 In addition to providing unbeatable prices for professional grade products, Diamond Blade Dealer’s informed and knowledgeable sales and customer support representatives are eager to assist you with any questions about your diamond blade needs. 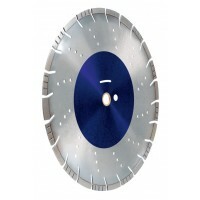 We are confident you’ll be 100% satisfied with Diamond Blade Dealer’s commitment to excellence in product, service and pricing, you won’t shop anywhere else. All orders over $500 will receive free shipping! All orders over $500 will receive free shipping! 20" Premium Turbo Seg. Concrete Blade 20" x .160 x 1"
© 2018 Diamond Blade Dealer. All Rights Reserved.